Happy Friday!! I’m so ready for the weekend especially since it’s supposed to be 75 and sunny!! Finally some nice weather to enjoy! Today’s Friday five are all new finds from the week. Enjoy! ONE | Starbucks rolled out their new rewards program this week and I have to say I’m not a fan! The new system give you two stars for every dollar you spend and once you get 125 stars you earn a free drink. The old system used to be one star per purchase and after twelve stars you earned a free drink. My drink only costs $3 so it’s going to take me way longer to earn a reward now. What do you think of the new system? Is it more beneficial for you? The one nice thing is you can now use your rewards to pay with through mobile order which is great! 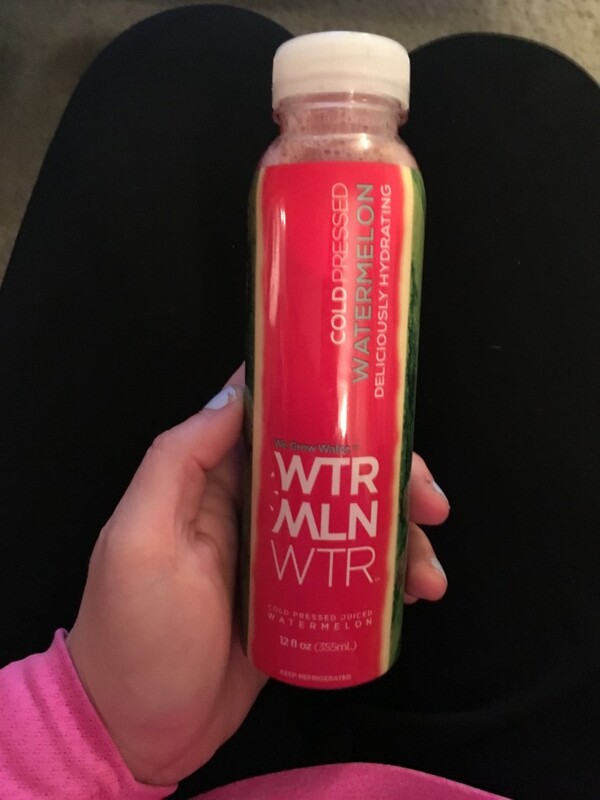 TWO | I picked up this watermelon juice from Whole Foods as an impulse buy and it is seriously so good! If you love watermelon, you should definitely try this! 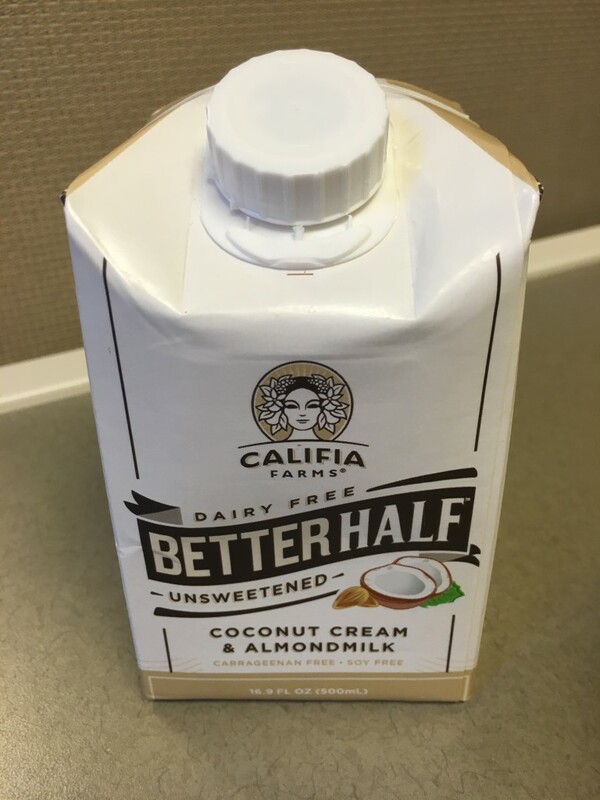 THREE | Another awesome Whole Foods find is this non-dairy coffee creamer! It is made from almond milk and coconut cream and it is delicious! I have loved adding this to my coffee this week. 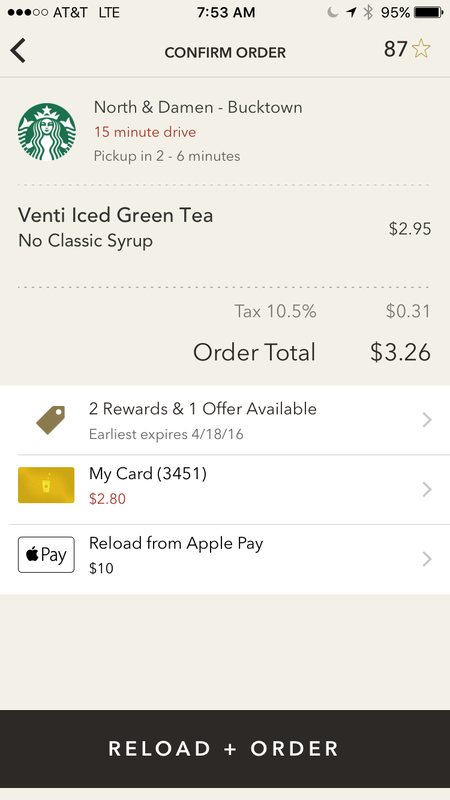 FOUR | Have you tried the online ordering system at Panera yet? I used their rapid pick up for the first time this week and discovered you can basically customize any salad for free. You can add up to five extra ingredients (not including meat) to any of their salads for free. 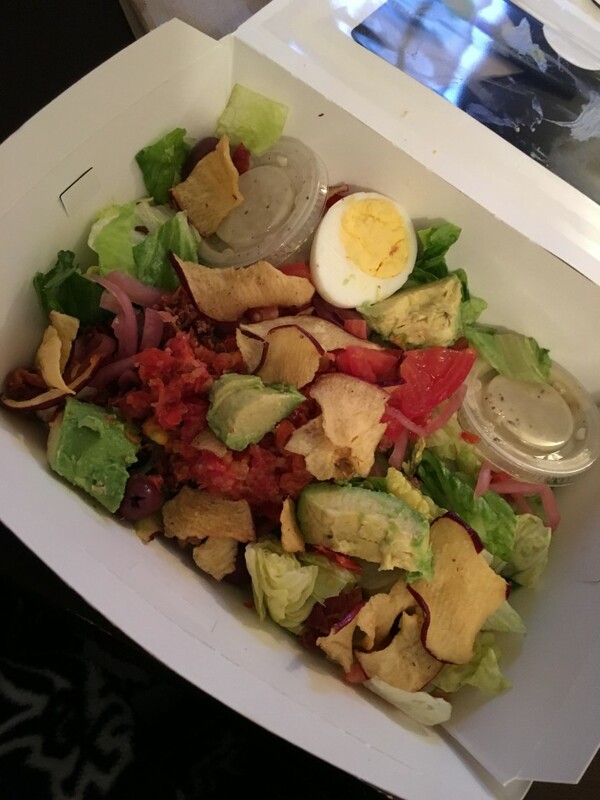 I ordered the cobb salad without chicken and added pickled red onions, apple chips, and olives. Such a great perk! FIVE | I found these candles at Target last weekend and they smell so good! They are soy candles so should burn longer too. I especially loved the Pineapple Coconut and Paradise Nectar scents. 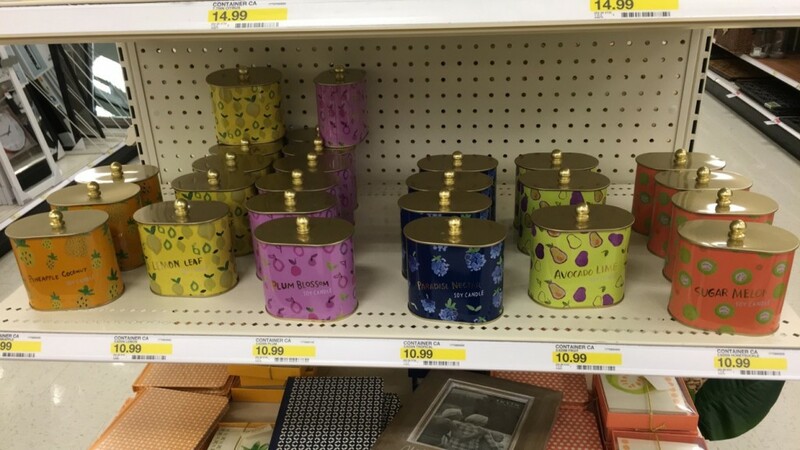 Did you end up buying one of those new target candles? If so, did you like them? I always worry that the cheaper non-Anthro candles aren’t as smelly.